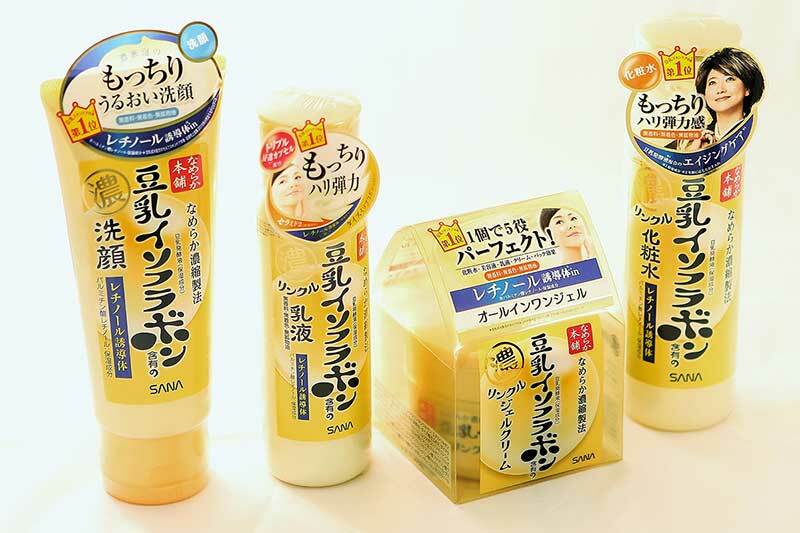 Korean skincare has taken the global beauty industry by storm! 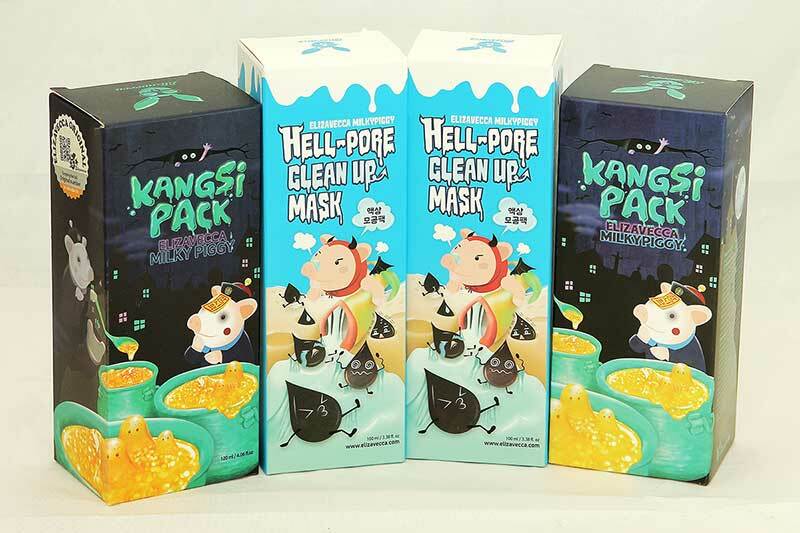 K-beauty products focus first on health and hydration and often have innovative ingredients such as bee propolis, snail mucin or black charcoal to treat specific skin conditions. At eRxCity, we carry some of the best-selling K-beauty products in the market. 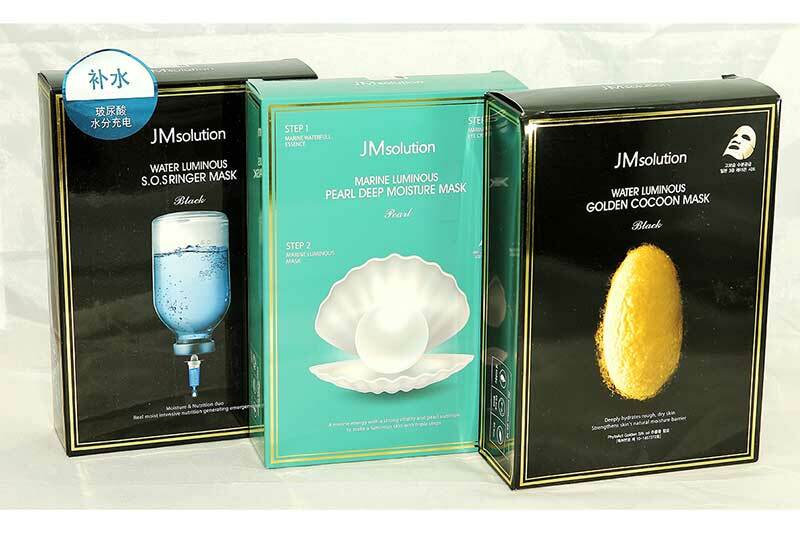 Come check out our collection of sheet masks, eye gel patches, moisturizers and more – including popular brands like JayJun and Elizavecca. There’s something for everyone! 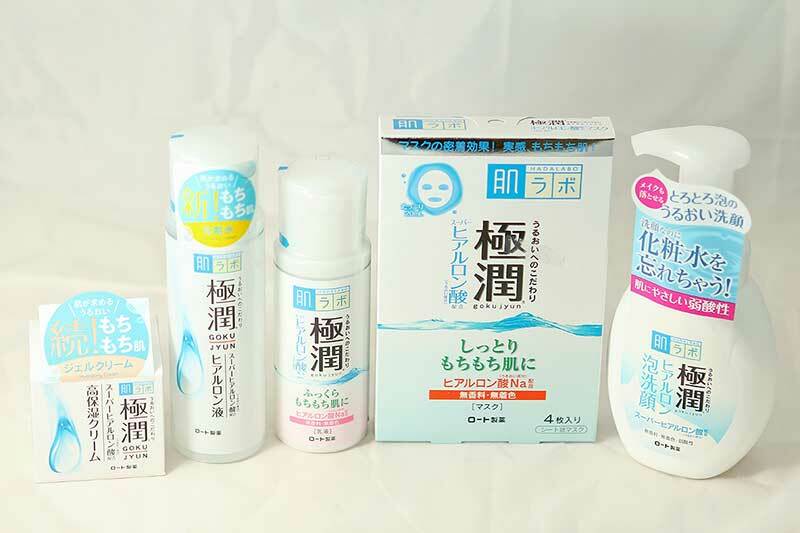 It’s no wonder that Japanese skincare products have achieved cult-status due to their traditional yet mighty effective ingredients like collagen, hyaluronic acid, and co-enzyme Q10. 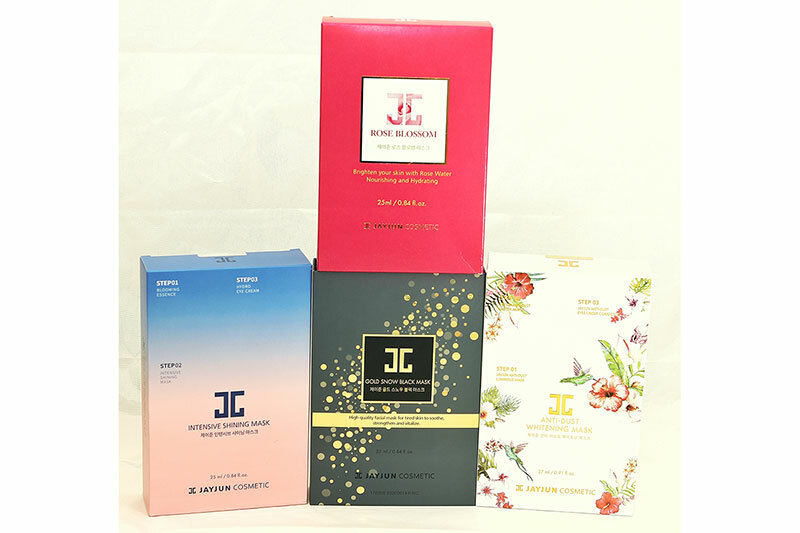 Not only will your skin thank you, but so will your wallet since these J-Beauty items are super affordable! 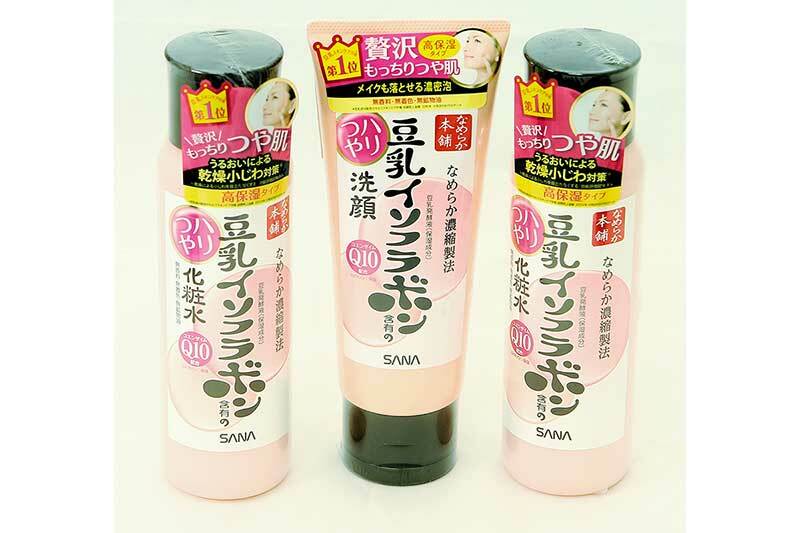 Check out fan favorites from DHC, Hada Labo, Kracie, Kose and more.